Eight years ago, SparkFun’s first official AVC was little more than a friendly competition between our engineers to see whose bot could autonomously circumnavigate our headquarters. 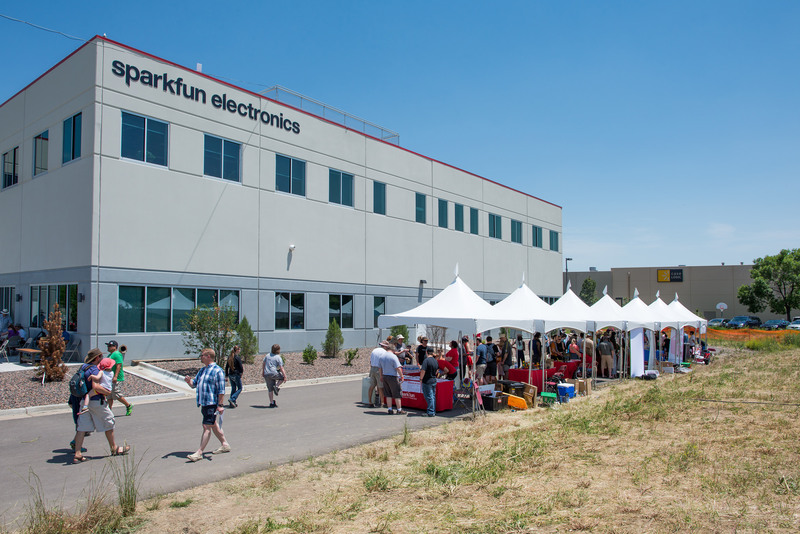 But today, the event has evolved into a day-long festival celebrating all of our favorite things at SparkFun, namely creativity, open source hardware, innovation and of course, breaking things. This year, as part of spending the day with all those out there that share our values, we’re reworking ways for you to be involved in AVC. This year, you don’t have to be a competitor to be a crucial part of the event! We’d like to invite our community to participate in AVC as exhibiting makers or speakers. This is your chance to bring to SparkFun projects to show and tell, a presentation you’re working on for an engineering conference, your school robotics team’s giant bot that always catches fire, your IoT-connected teddy bear that makes your bed every morning, and any number of wild and crazy things you’re working on. For all participating makers, we will provide a 10x10' tent outdoors for your exhibit. 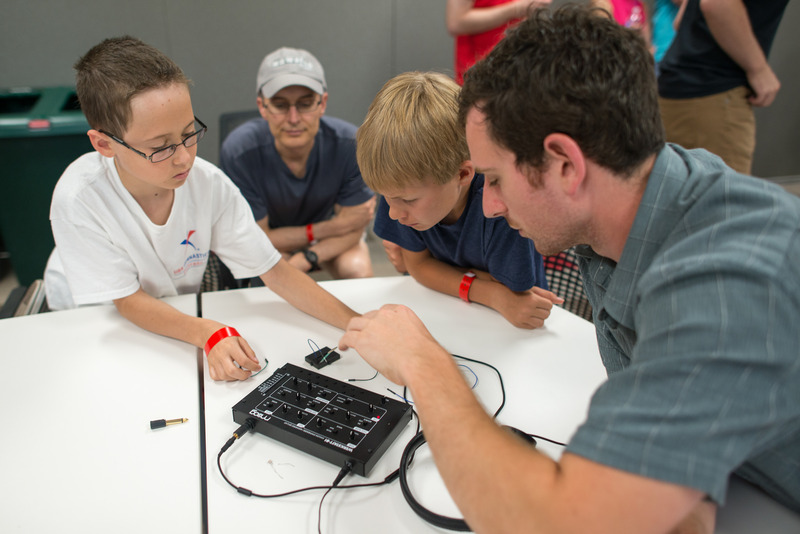 Our only request is that your tent be as interactive as possible, so the rest of our attendees can get up close and personal with what you're working on. We only have a handful of spaces, so get in touch with us soon! We would like to include your information in our AVC program, which goes to print in early August. 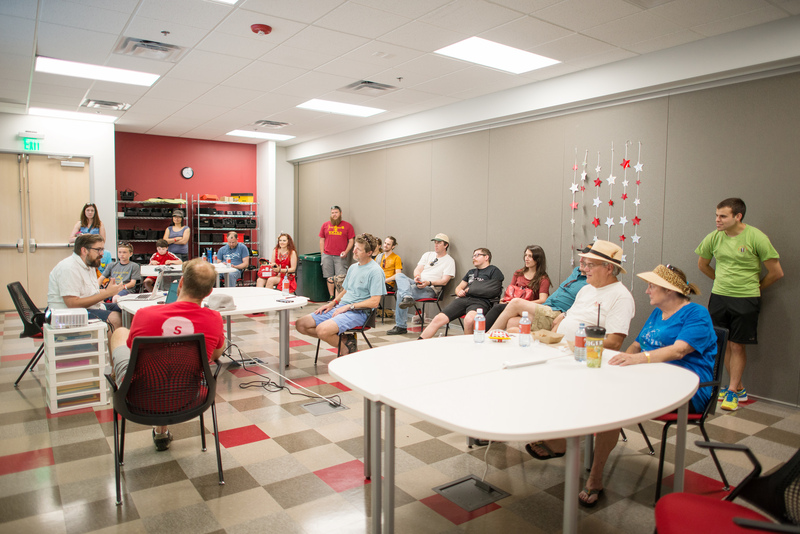 Throughout the day, we plan to use the classroom space in our building to host a variety of discussions, talks and presentations. It’s the only large, air-conditioned space we can fit large groups of people in, so we want to take advantage of the space and create more opportunities for our community to show off their expertise. We have A/V equipment, projectors and other necessary equipment available for our speakers. Please reach out to us with any questions. 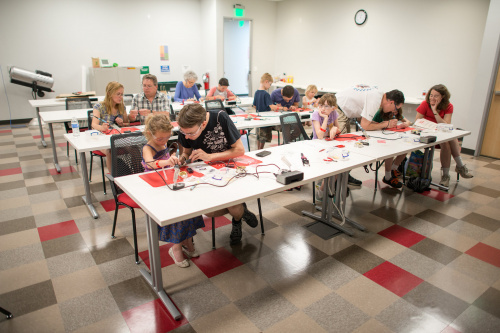 Email Megan at avc@sparkfun.com with your name, contact info, whether you’d like to be a participating maker or speaker, and a description of what you’d like to share with us and our attendees at AVC. Pictures of your work always help! We look forward to seeing you all at AVC in September!